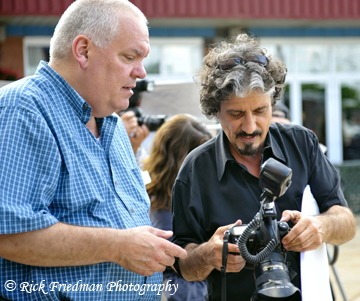 I had a great time teaching my Location Lighting Workshop to a group of wonderful photographers. It was so much fun that we are all getting back together to continue the workshop on August 22nd & 23 at Calumet in Philly. 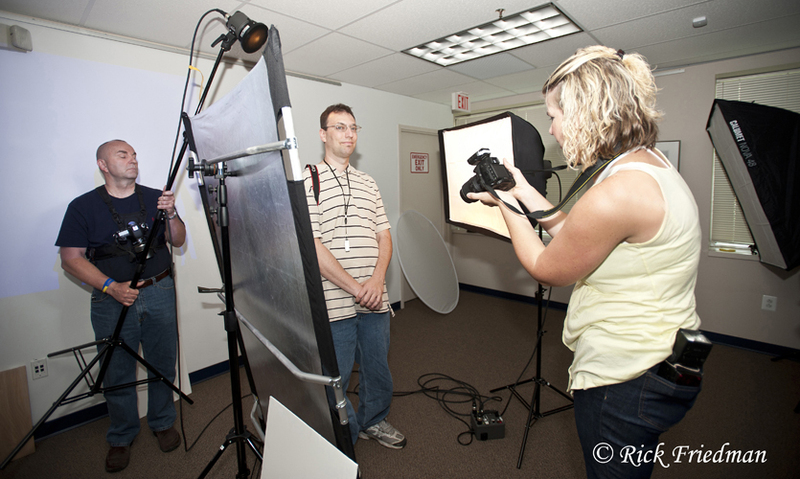 New students are welcome to join us for photos, lighting & fun.